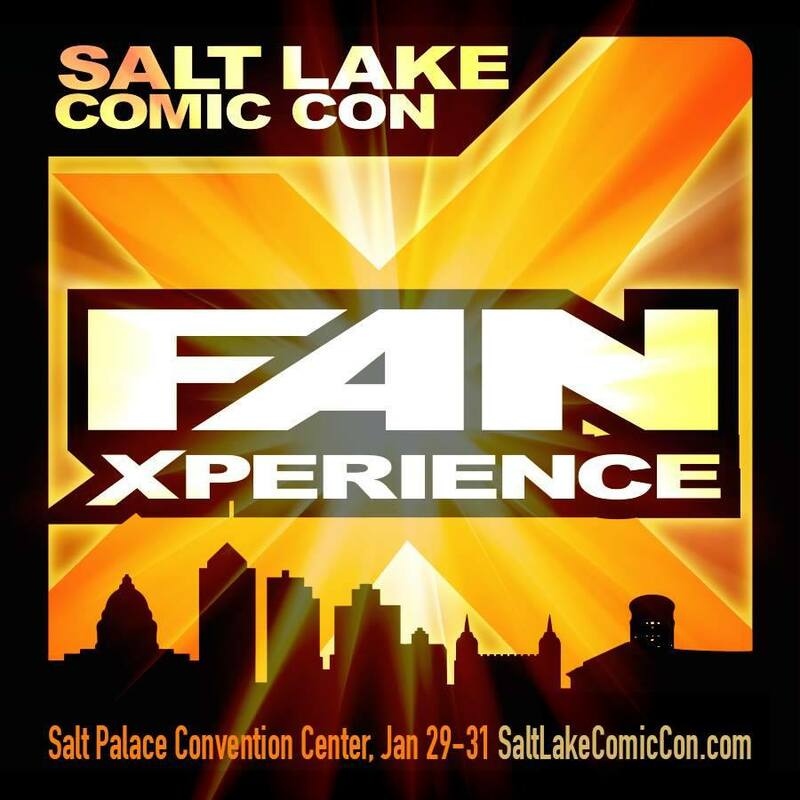 Salt Lake Comic Con announced today that FanXperience 2015 will be held January 29-31, 2015 at the Salt Palace Convention Center. The event will be take place during the tail end of the Sundance film festival held in nearby Park City. Announced special guests include Carrie Fisher (Star Wars), Christopher Lloyd (Back to the Future), Morena Baccarin (Firefly), and Tom Felton (Harry Potter). More guests announcements will be coming soon, with the potential to bring over some celebrities from Sundance. Because of the cold weather and some of the pre-registration fiascos from SLCC in September, ticket sales will be limited to 50,000 to allow more crowd control. Organizers Dan Farr and Bryan Brandenberg want to make sure attendees are able to get into the building easily, get into panels more easily, and have more room to enjoy the con. In addition to the tickets sold, charity tickets will also be given to several organizations and children will get in for free. 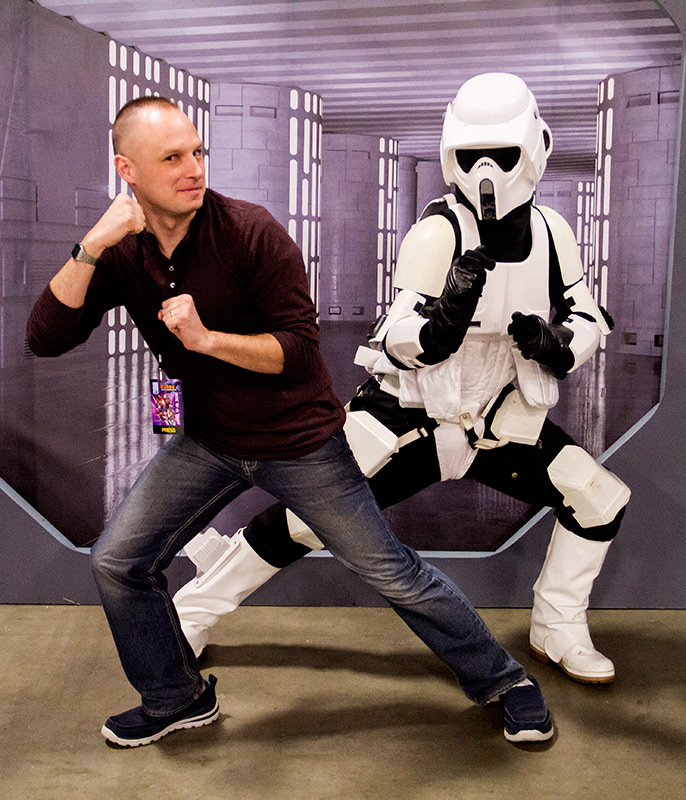 The last FanX saw about 80,000 tickets sold. Those tickets plus the children and charity tickets brought attendance well over 100,000. By bringing attendance down by tens of thousands of attendees, the con should flow better than in the past. Because of the lower cap on attendance, tickets are expected to sell out in December. Another change to accommodate the crowds will be RFID tags in the wristbands. The wristbands will be mailed out prior to FanX, so the lion’s share of attendees will already have their wristband before they get to the con. They will then just need to be scanned in (about a two second process) at an of the multiple entrances that will be used. So if you were stuck waiting outside last September, some of your fears should be assuaged. The organizers witnessed this RFID system at New York Comic Con and saw how much smoother the process was. Tickets go on sale today, November 19, 2014, at 2:00 pm MST. Early ticket buyers will get discounted prices, and a new ticket option will be available. The special celebrity package will get you a photo op, signing, and guaranteed seating at a panel for specific celebrities. It is intended for those people who have a particular celebrity that they’re excited about and want to make sure that they get to experience everything they can with that star. It’s a unique idea, and we’ll have to see how it goes in January. 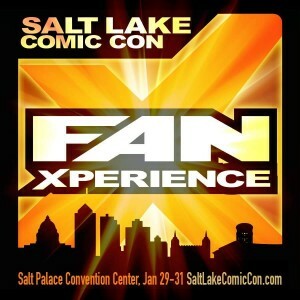 Are you planning to attend FanX? What do you think about the dates and the announcements so far? Check back between now FanX to stay updated on all the coming news.